No stay in France is complete without visiting some of its magnificent châteaux! 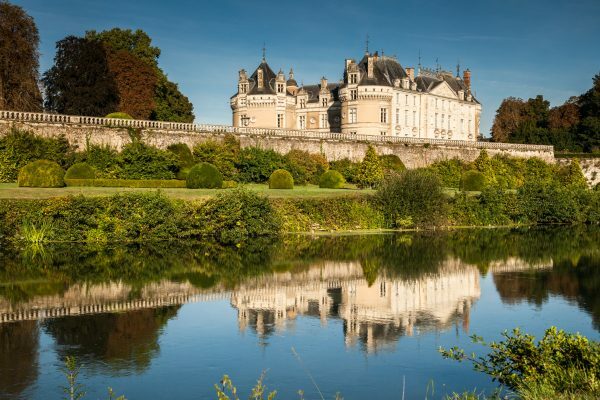 Stunning symbols of the French Renaissance, these incredible castles and manor houses all have their own unique character and are often nestled in exquisite gardens that are also well worth exploring. The Loire Valley is home to some of France’s most famous must-see châteaux and in recognition of the sheer number in the area, and their beauty, and grandeur, has been designated a UNESCO World Heritage Site. Built for Francis I, the Château of Chambord is one of the most emblematic masterpieces of the French Renaissance. At 21 square miles it’s an immense estate almost as large as Paris and has an intriguing double helix staircase. One of the best-known châteaux, Chenonceau is a masterpiece of architecture, bridging the River Cher in a series of arches. It boasts an outstanding collection of Old Master paintings and remarkable series of Flemish 16th-century tapestries. Home to seven kings and ten queens of France, the town centre Royal Château of Blois was where Joan of Arc set out with her army to drive the English from Orléans. It has 100 bedrooms and no fewer than 75 staircases. Joan also prepared to do battle against the Dauphin in the spectacular ridge-topping fortress of Chinon which is 400 metres long and sits above the River Vienne. The Château of Saumur overlooks the Loire and offers a magnificent view of the valley. At Chateau Clos Lucé in Ambois François I installed Leonardo da Vinci into the manor house next door for three years. There, his inventions, including a giant lion which, when hit on the chest, disgorged fleur-de-lys, amused guests at royal parties. Other standout châteaux of the Loire include Château of Azay-le-Rideau, the Royal Château of Amboise, Château des ducs de Bretagne, Château d’Angers, Château of Brézé, The Abbey of Fontevraud and Villandry, which has spectacular geometric gardens. The Hotel sits in the Vallée du Loir area, just to the north of The Loire Valley. Despite being less well known than its more famous cousin it should not be overlooked: it has no fewer than 130 magnificent chateaux of its own. Château de Lude is one of the most impressive. This huge and rambling property’s exquisite gardens feature a labyrinthine maze and a richness of rare flowers. Nearby Château de Poncé is a stunning Renaissance-style castle on the banks of the River Loir, also with remarkable gardens. Château de Baugé is rumoured to be haunted by a former lord of the castle; visit if you dare! Bauge also stages historical re-enactments where you can immerse yourself in the region’s rich history. Other chateaux of note in the Loir include Château de Bazouges and Château du Paty à Chenu. While Hotel de France can suggest brilliant days out and places to go to, we do not have a dedicated tour organiser. 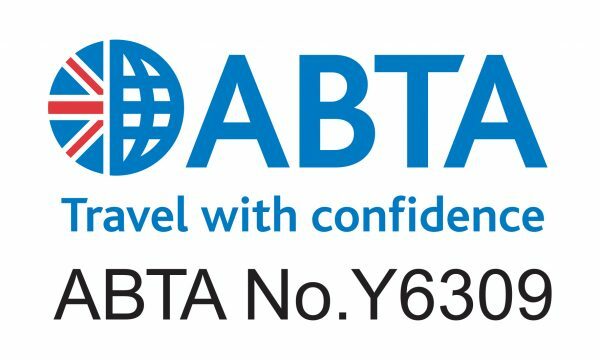 However, if specific chateaux tours, or organised excursions are required (and for more complex requirements or larger groups) our sister company, ABTA accredited Classic Grand Touring will be delighted to help. They are expert at creating perfect tailor-made packages, dependent upon a client’s wishes and budget. Their knowledge and excellent contacts are second to none.